This is a gorgeous bar chair with a fantastically unique design. It has a beautiful pebble design which is sure to stand out and impress anyone who views it. 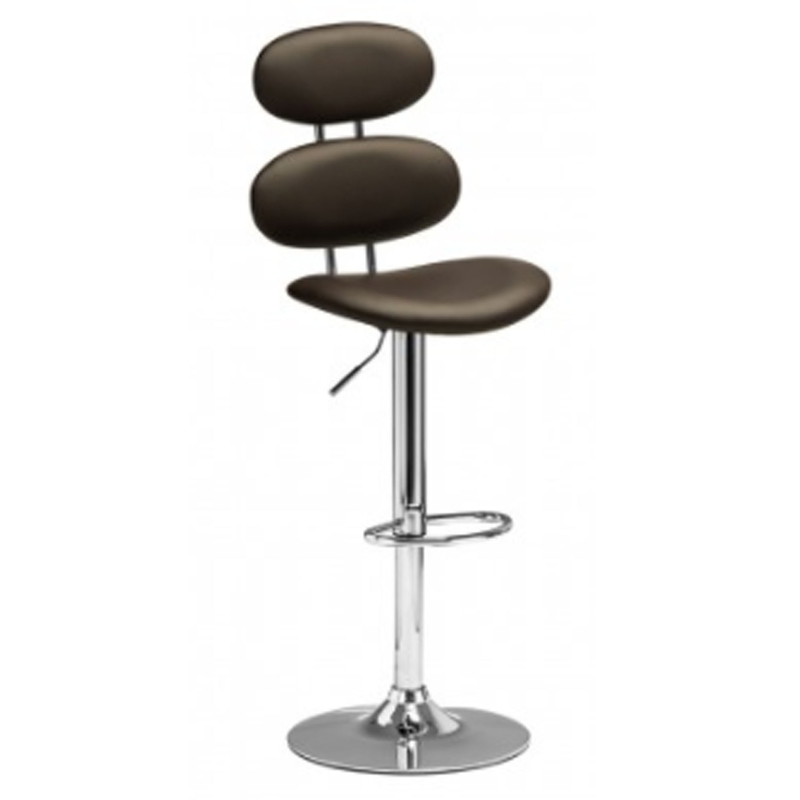 This bar chair also has a chocolate brown leather effect to make it more homely, As well as looking fantastic, this bar chair is also very comfortable and sturdy. It has a strong metal base with a footrest and an adjustable seat height.